There is so much advice out there. Different ways of doing things. So much noise & hustle. The noise completely drowns your days and makes you feel like you are walking constantly through mud, getting stuck at every turn. 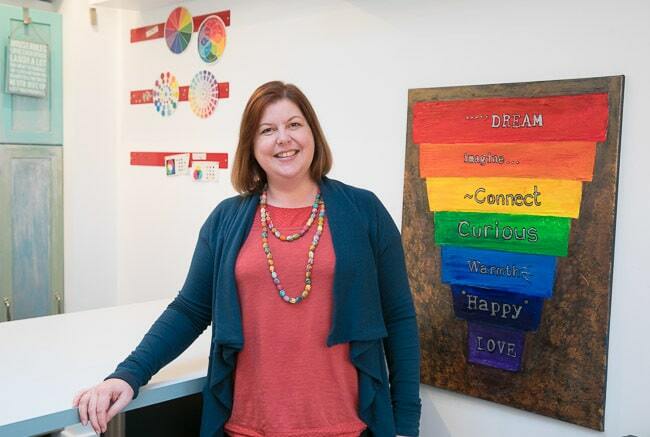 Working with Susanna allows you to reconnect, realign and bring structure into your business, while honouring your introvert needs. You will start to build your business in a comfortable, controlled way, that transforms your business from hiding in the dark to being a shining star in the sky. 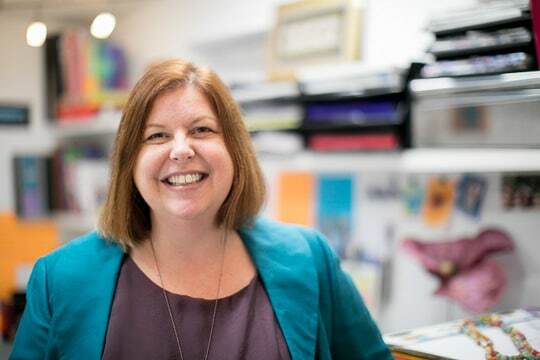 You will create a structure that allows you to connect with your audience in an authentic way, setting up a sustainable business marketing strategy. Option 1) Private coaching for full accountability and direct help with your business branding and social strategy. Option 1) Is private coaching the best option for me? But still you struggle with finding the diamonds is all the rough that is out there. You know what you want to do, and have been trying for a while to get noticed and attract clients, but you have come to a sticking point where no more progress is being made. Building a business incorporates many skills, and it is very hard to manage all of these on your own. At every corner you face new challenges, see new things to learn ... but are they relevant to you right now? All the ads try to persuade you this is the case. It gets very pushy and noisy. This is not what you need. You need a steady hand to guide you on your path, to help you stay focused on what really matters to grow. If this sounds like you, I can help you today move forward as I believe in you and your business. 2) Is Golden Visibility the best option for me? If you are not ready for private coaching, but want to start taking action today, then join Golden Visibility to get instant access to all the steps you need to show up and shine as in introvert online. 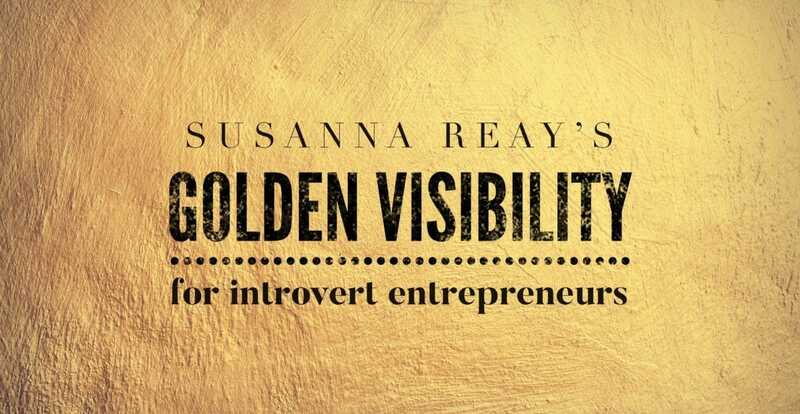 Golden Visibility is a self-paced online program WITH the benefit of direct access to Susanna via the closed Facebook community. You will get the chance to ask all your questions, get feedback on worksheets, assignments and websites at the monthly Q&A sessions within the group. If you would like to read more about Golden Visibility, click here. Empowering introvert women to be confident and follow their business passion for a financially independent future.